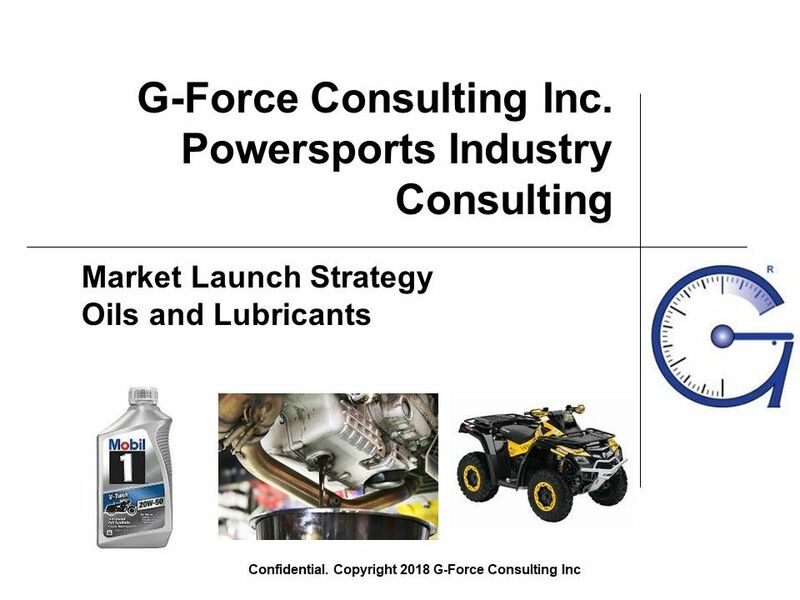 SAINT CLOUD, Minn. - May 14, 2018 - PRLog -- marketresearch.motorcycles is pleased to announce a comprehensive report on the 2018 powersports oil and lubricant market. The report contains data describing which viscosities and oil ratings are recommended for each OEM brand, crank case and gear case fluid volumes, special tools needed for oil changes on various brands, and marketing strategies that define do's and don'ts for each customer base. OEMs covered include Arctic Cat, Can-Am, CF Moto, Harley-Davidson, Honda, Hi-Sun, Kawasaki, KTM, Kymco, ODES, Polaris, Suzuki, Textron, Yamaha. Oil applications covered include wet and dry sump crank cases, chain case, gear case, DCT transmission, final drive, front differential and rear differential. Oil ratings include JASO MA, JASO MA2, JASO MB, API SG, API SH, API SJ, API SK, API SL, and API SN. The report also includes a wiki listing out the best internet resources for information such as oil filter cross references and how-to videos for fluid changes on dozens of models. The report includes comparisons of marketing channels including e-commerce, SEO, race sponsorship, print and internet advertising and much more. Cost is $6,000. email gary@marketresearch.motorcycles or visit http://marketresearch.motorcycles to learn more.